Our apologies, due to a large event at the Convention Center that conflicts with our event, this Play Your Way event has been cancelled. These were unforeseen circumstances out of the Museum’s control. Thank you for your understanding! Please join us on April 27th for our next Play Your Way! 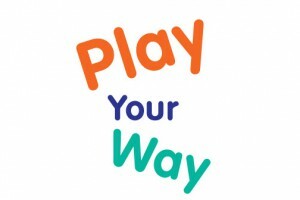 Play Your Way is a special event designed for children with autism, ages 2-15, and their families, including professional resources for parents. Enjoy the entire museum supervised by our trained employees and volunteers.